At Gemini Rail Group we combine the experience and expertise of industry leading companies into one innovative and dynamic team- focused on driving technological improvements and high quality solutions to meet the demands of our customers in the rail industry. We are proud to bring together a unique team that has a wealth of experience in rail and other diverse industries. This team are dedicated to growing and diversifying Gemini Rail Group through flexibility, partnership, collaboration with a forward-thinking can-do approach. 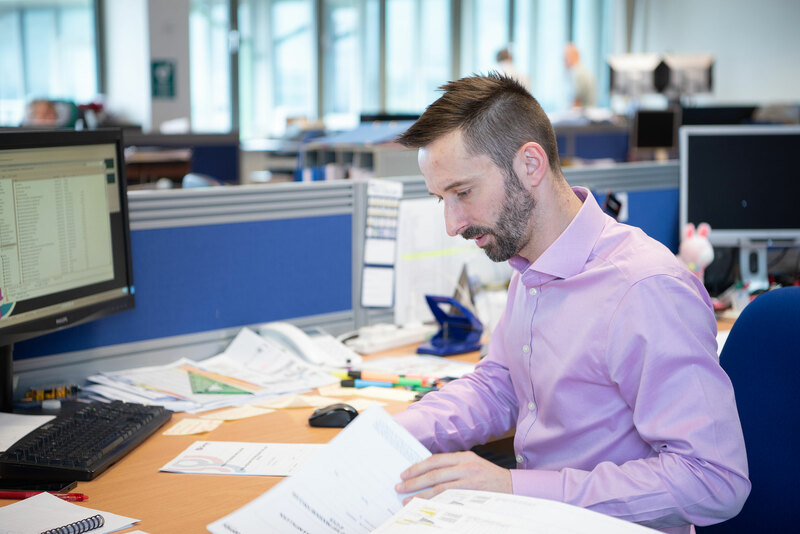 Our team currently brings together more than 600 people across the UK, from Engineering, Project Management, Technical and business support functions, and we believe that everyone in that team has a vital role in our future. 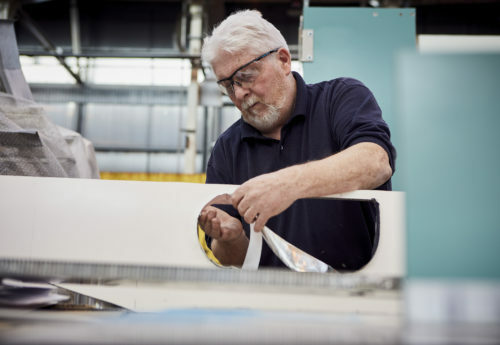 Our offices and facilities are based in 3 locations across the UK, and we offer a range of unique capabilities in both own-site and depot based solutions. “Gemini Rail Group are a vital part of our customers' success, and our relationship with them is at the heart of everything we do.”. 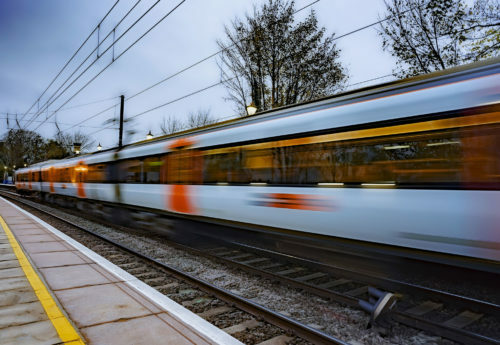 Although Gemini Rail Group are a new company, we bring together many years experience in a Rail Market that is evolving at an ever increasing pace. 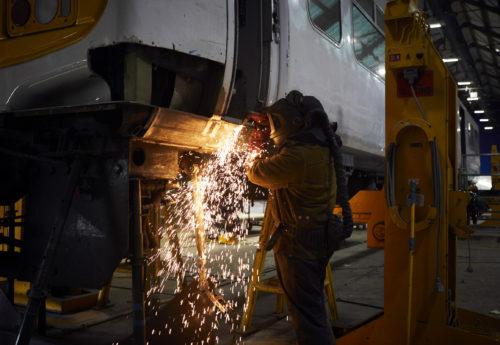 This earned trust makes us the partner of choice to provide innovative and competitive life cycle solutions to our customers throughout the Rail industry, and makes us a vital part of their success. Safety and quality are essential requirements for every project Gemini Rail Group undertake. Our facilities and processes meet the most exacting safety standards and deliver assured quality in everything we do. 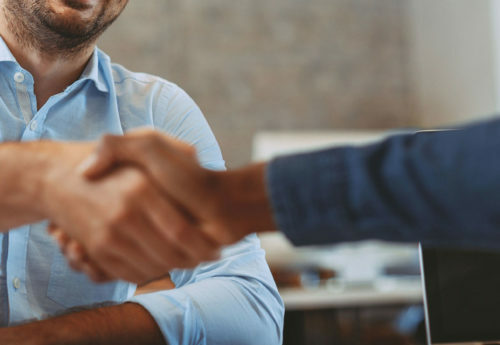 We have a strong ethos and are committed to doing business in an ethical and collaborative way - both internally with staff and suppliers, and externally with customers and the community. Gemini Rail Group is at the forefront of developing products and solutions that will have a positive impact and enable a more sustainable railway. 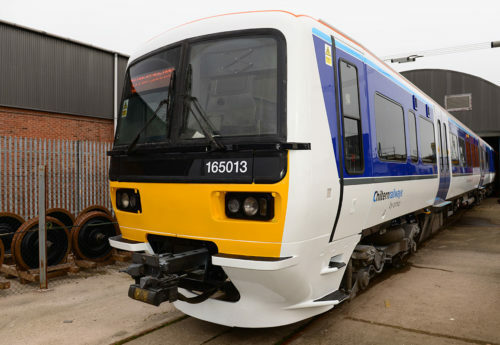 GemEco is leading the way to develop new and hybrid technologies on existing rolling stock, and will put Gemini on the map as the leading company for existing rail vehicle hybrid conversions.